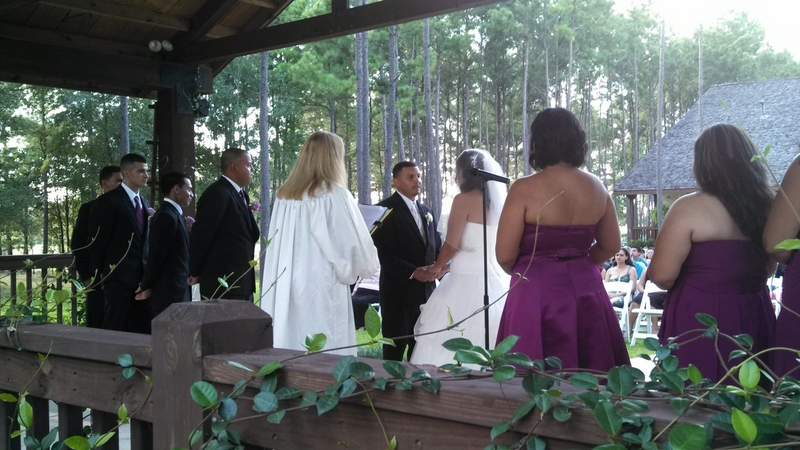 This evening we performed for Lisa and Jose’s wedding and reception at Crystal Springs as their Magnolia DJ. 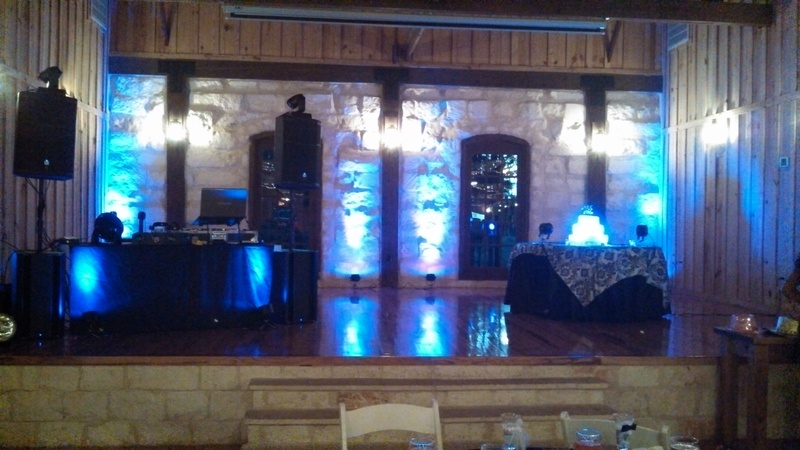 We set up the uplights and brought the party to another level with a great mix of latin, top 40, and hip hop! We were excited about the great number of compliments we got throughout and at the end of the evening. The banquet hall manager of Crystal Springs commented to us afterwards that “she sees DJ’s week in and week out, and I was the best she has seen yet” and continued thanking us as we gave her a stack of cards that she can’t wait to pass to potential customers. 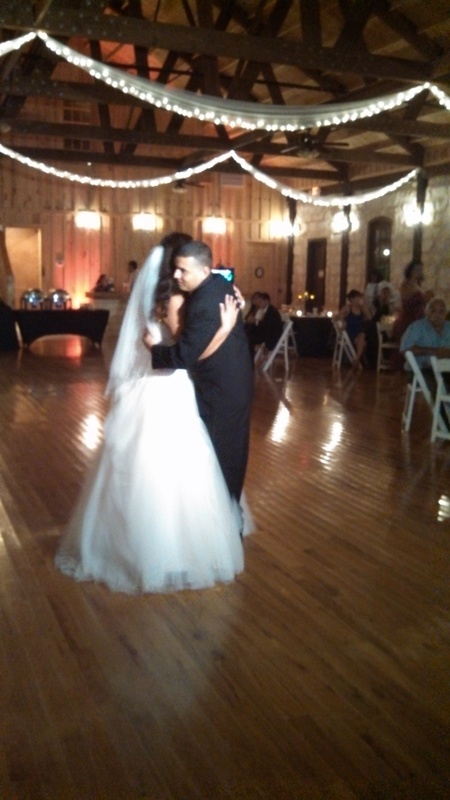 Also, we are on the “Dream Team” of with Dream With Me Event Planning and Hailey always does a great job setting up and organizing the events so we work seamlessly with them 🙂 Contact us today if you need a great wedding DJ in the Magnolia or Houston area. We will do a great job for you. If you need a DJ or are having an event that needs great music in the Magnolia or North Houston, Conroe, or Montgomery Area. Give us a call today. We do not charge extra to make the trip because we do so much business in this area due to referals from both friends, banquet halls, and venues.